We know the drill. Each year, October 31 rolls around and you still don't have a costume. You hop on Google or Pinterest in a frenzy to find something—anything—to wear to your co-worker's annual costume party. It's too late for shipping, and of course the Halloween store is overrun. Start thrifting. Our thrift stores are a treasure trove of items for every conceivable costume. Take a look below for 10 costume ideas that you can start thrifting today...and forget being a ghost for the fifth year in a row. Let's go to the hop! 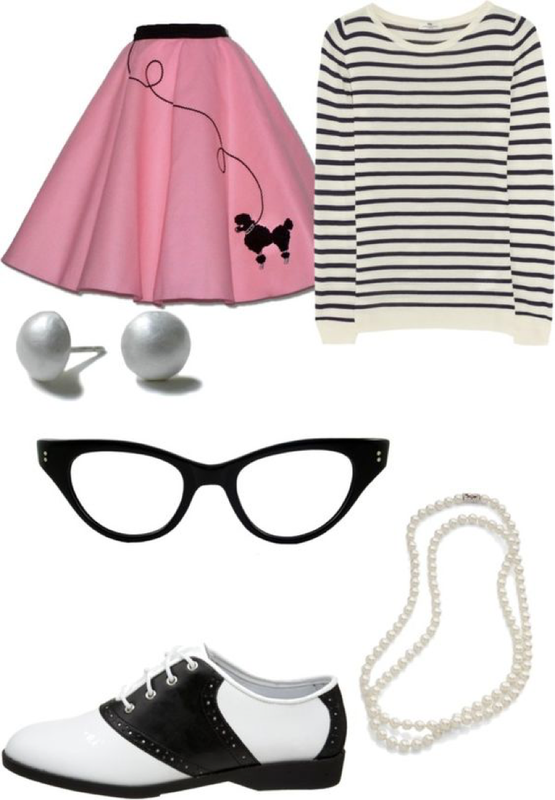 A '50s poodle skirt girl is the ultimate go-to thrift costume—and it's one that you could throw together at the last minute when you hit up your local thrift store. 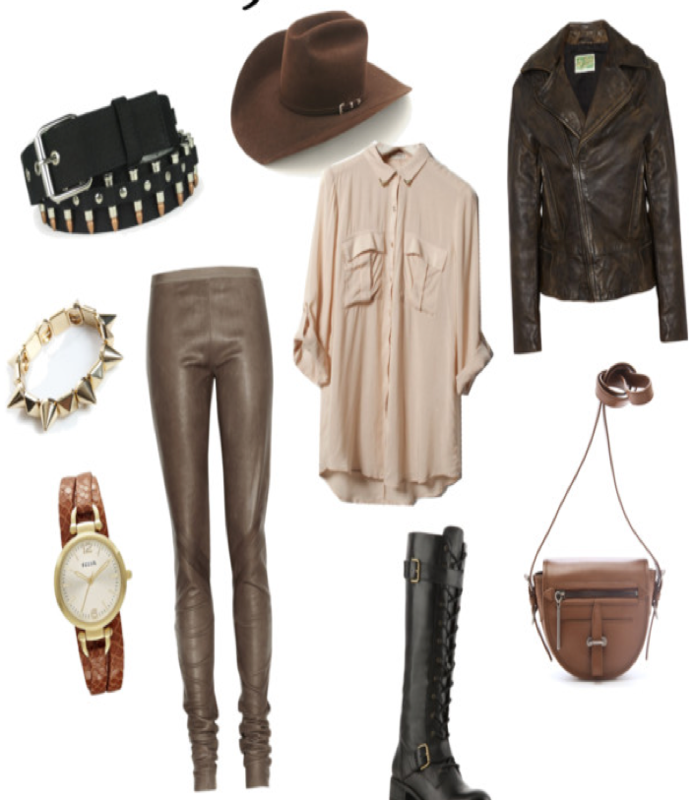 Channel the classic Hollywood movie with this simple, yet instantly recognizable, getup. You may even have some of the pieces hiding in your closet already! Don't forget to watch this easy hair tutorial to get Holly Golightly's signature French twist. Perfect for adults and kids alike, this costume only takes a few items before you're out the door. Monkey sidekick a plus. 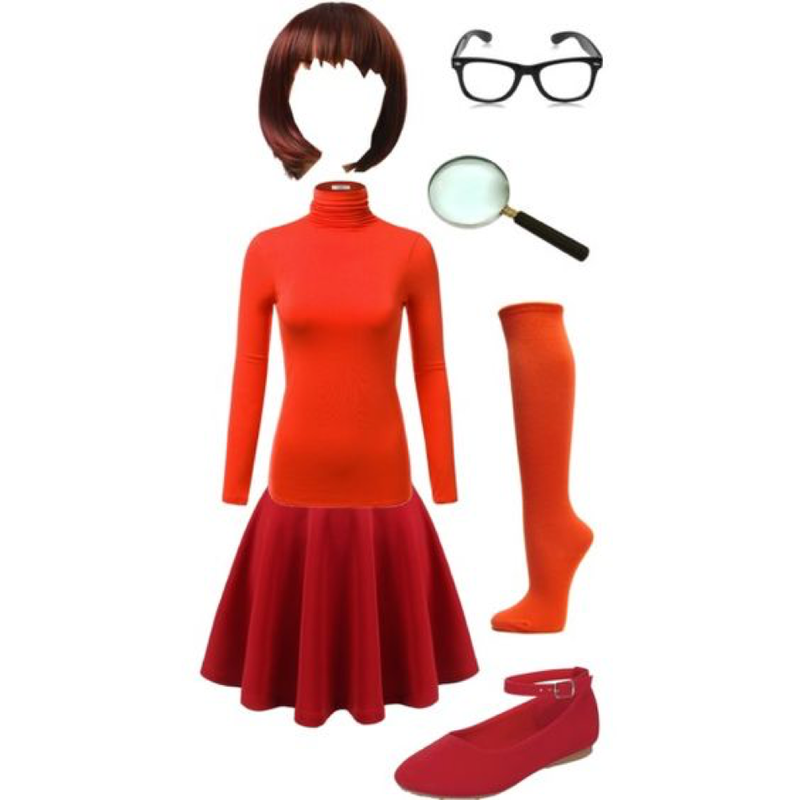 Head out on Halloween as everyone's favorite brainy cartoon character. Hit the thrift store with friends to add Freddie, Daphne, Shaggy and Scooby to the mix for an impressive group costume. Saying “jinkies" to strangers is optional. Another great costume for kids and grownups, dress up as a scarecrow for trick-or-treat or a fall party—and forget the messy straw. You can even find scarecrow temporary tattoos instead of using facepaint. 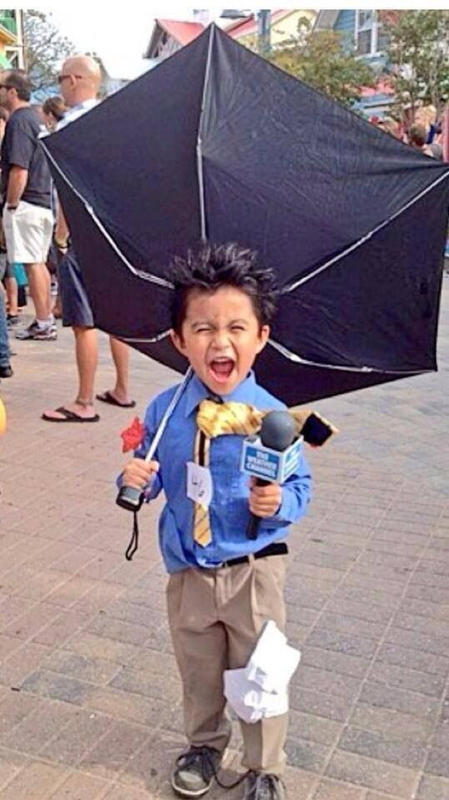 Report live from this year's Halloween as a disheveled meteorologist. You won't need wind for this getup—just use hair product for messy hair, leave your shirt partially untucked and don't forget to tape or hot glue newspaper or pieces of garbage to your pants and shirt. 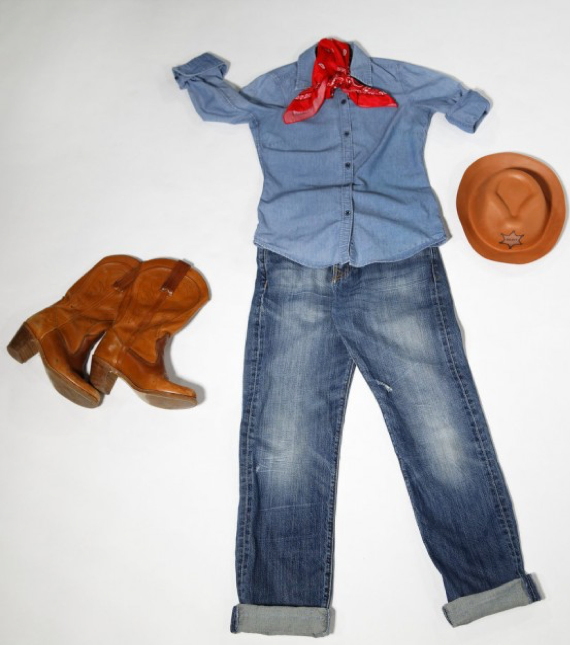 Rather than dropping big bucks on a sheriff's costume, channel the Old West at your local thrift store. Grab a buddy to be your deputy and you're set for the night. You can't go wrong channeling Indy. 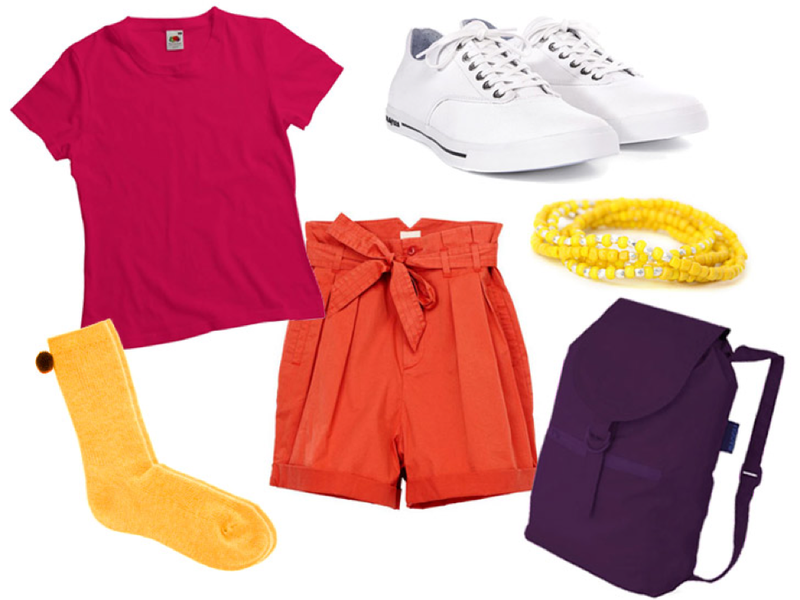 In fact, you probably have many of the components to this recognizable costume stashed around the house already. Head to the thrift store to round out this getup. 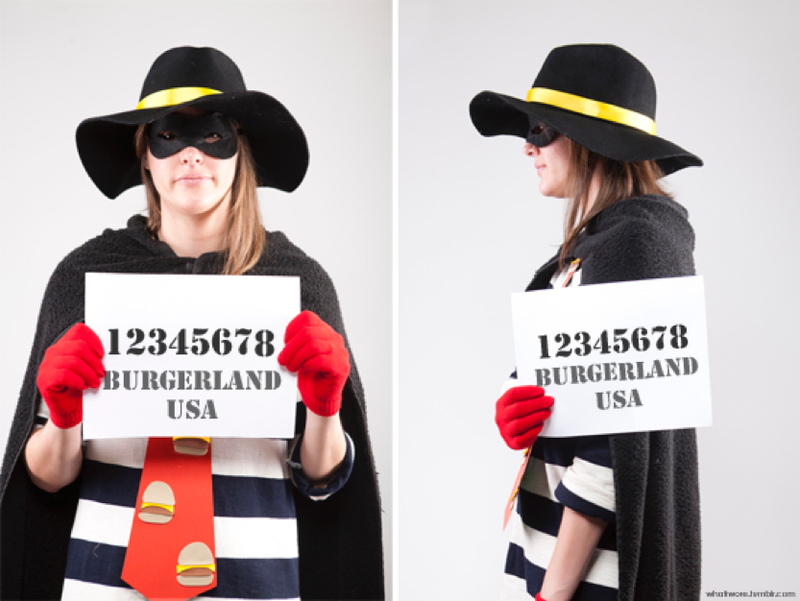 This infamous McDonald's character is a crowd-pleaser that's easy to craft from items you already have lying around the house. Superman's alter ego is a cinch to pull off. 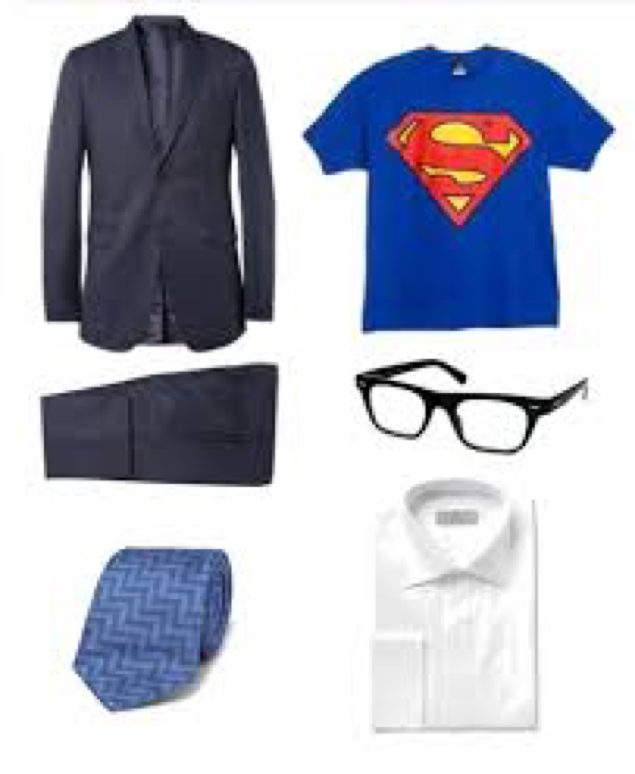 Wear your Superman T-shirt under regular office attire, and don't forget the Clark Kent 'do. The beauty of Volunteers of America is discovering a treasure for yourself. Check out Debbie's other thrifting tips so you can find out how to make the most of your next trip. Share your Halloween Costume finds with us.